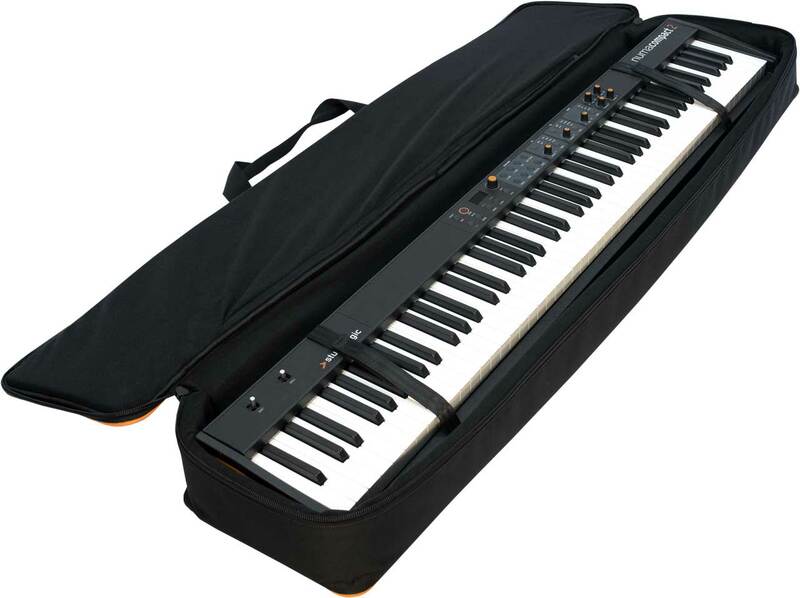 Protect your keyboard in transit and storage with this cool soft case. 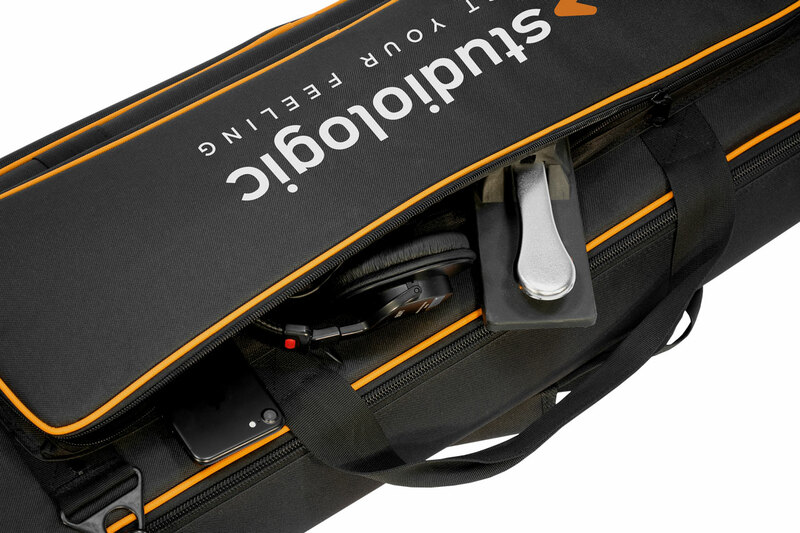 The outer pocket offers space for all needed accessories such as power adaptors, headphones, small pedals. 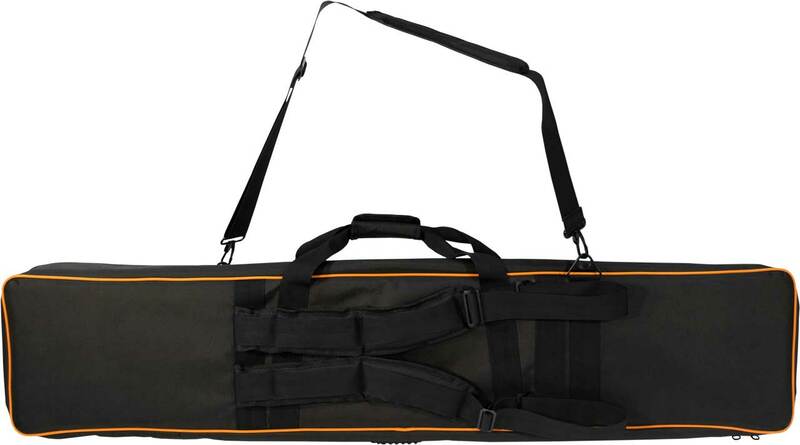 Width: 136 cm / 53,5"
Depth: 32 cm / 12,6"
Height: 18 cm / 7"
Width: 134 cm / 52,7"
Depth: 36 cm / 14,2"
Height: 20 cm / 8"
Width: 126 cm / 50"
Height: 12,5 cm / 5"
Width: 65 cm / 25,6"
Depth: 15 cm / 6"
Height: 2,5 cm / 1"
Width: 67 cm / 26,3"
Depth: 25 cm / 10"
1. The size B does not have backpack straps.